The ancient market town of Kingsbridge lies betwixt Plymouth, to the west, Torbay to the east and Dartmoor to the north and is the historic and natural centre of the South Hams. Kingsbridge can truly claim to be the “hub of the wheel” from which to explore this beautiful area. A ferry runs from Salcombe to Kingsbridge throughout the summer. 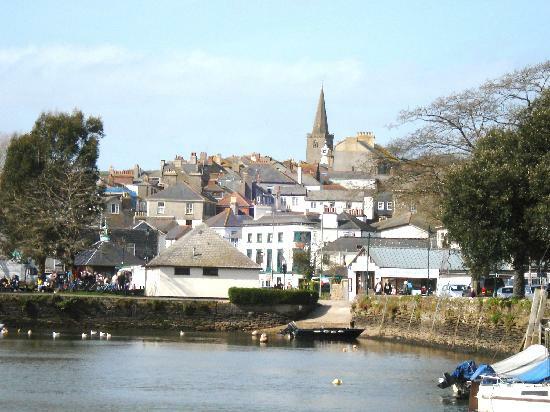 Kingsbridge is home to many pubs and restaurants that are a cheaper option to the restaurants in Salcombe. There are also a number of takeaway restaurants that will deliver to the campsite.